Framwinkle's Art - Hands Off! 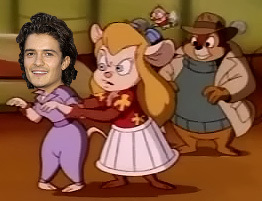 Gadget: "Keep the hands off the body, Orlando!" A silly picture I did for the Glenn Beck forums, replacing Dale's head with that of Orlando Bloom's. 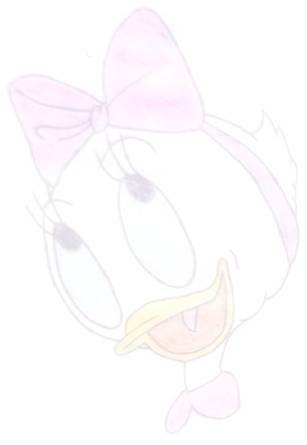 Someone on the forum was a big Orlando Bloom fan, so it was a running joke to put Orlando in embarrassing situations just to poke fun at her obsession in a playful way.